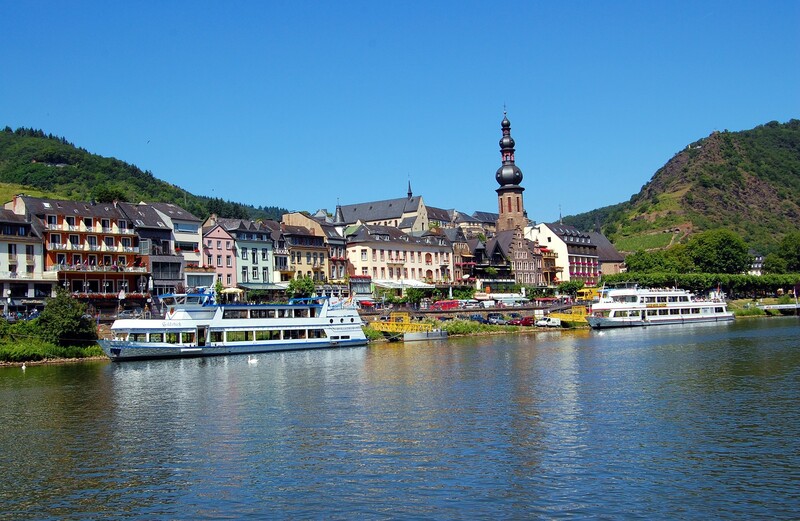 Located in the west of Germany, easy to reach via Frankfurt International airport or Luxembourg, the region of the river Moselle is one of the loveliest and romantic one can find in Germany. 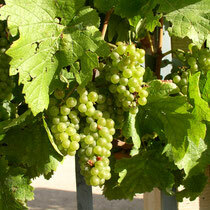 Already the Romans knew about the favourable climate of the region and began to cultivate wine. There are still many traces of the old roman time to be found in the region. 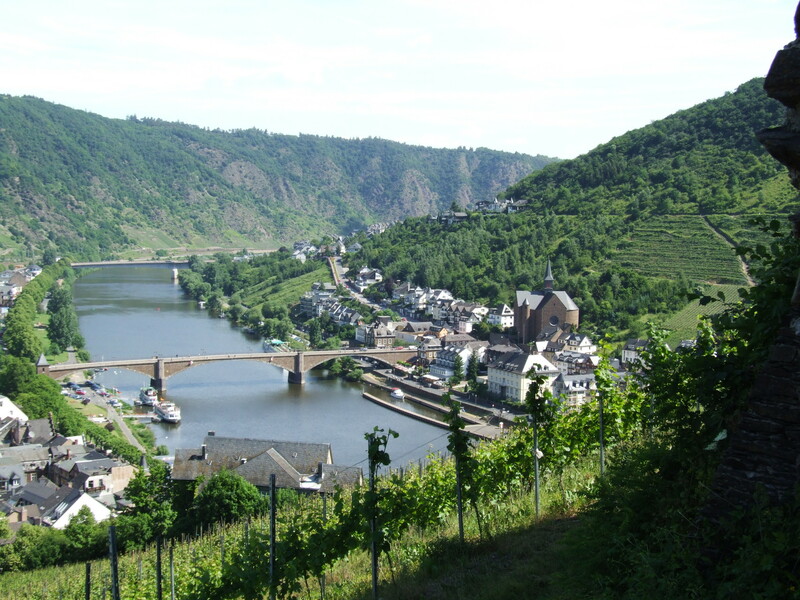 The beautiful landscape along the river Moselle, followed by wine yards on the hills can be discovered on many different ways, by bus, boat or bicycle. The small villages are all inviting to taste the local wines on one of the numerous wine festivals in the summer. 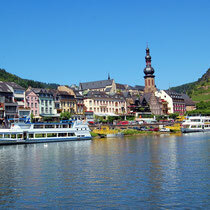 The colourful villages Bernkastel-Kues or Traben-Trarbach with their half-timbered houses must be seen. Spectacular castles can be discovered in the area and are worth a visit. Trier, the oldest town in Germany, with the most substantial surviving city gate of the ancient Roman Empire, the "Porta Nigra" or Black Gate. The "Little City" has many modern attractions to offer besides those from Roman and mediaeval times. Bernkastel-Kues is the perfect example of German town architecture, and is one of the classic tourist destinations of the Moselle. Art Nouveau buildings characterize the riverfront of Traben-Trarbach, which prospered on the wine trade at the end of the 19th century. The Trarbach Bridge Gate of 1898, a romantic pastiche of the great age of castle building, also has elements of Art Nouveau. 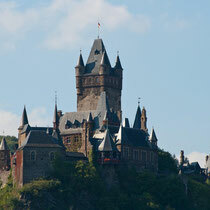 Reichsburg castle is the trademark, and the biggest attraction, of the county town of Cochem. It was rebuilt in the 19th century by the distinguished Berlin businessman Ravené, and was used as his summer residence. 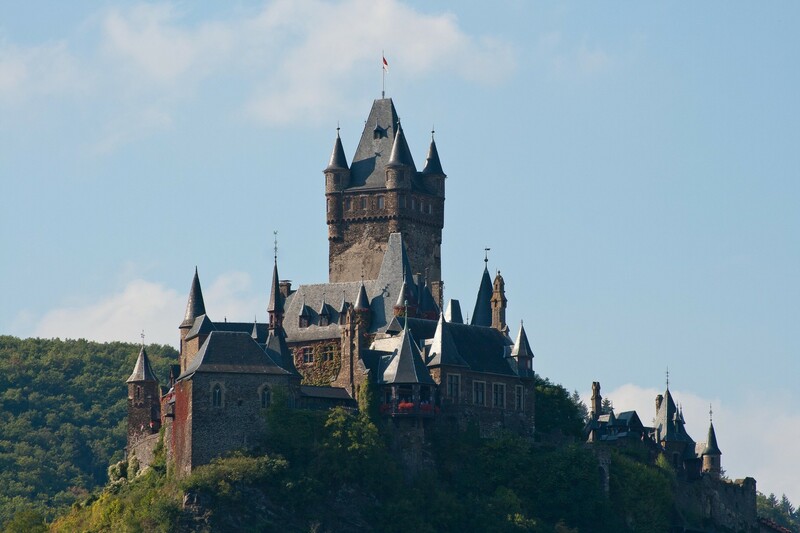 Today it belongs to the town of Cochem. The castle “Burg Eltz” is one of the most beautiful and best-preserved castles in Germany. Lying in a romantic setting surrounded by an unspoilt landscape, inviting and majestic at the same time - like a fairy-tale castle come to life. You will find history cast in stone and you will feel yourself immersed in the spirit of a past revived - a fascinating view of the different ages of Western (Occidental) culture is waiting for you. The castle „Marksburg“, built in the 13th century, is the only Höhenburg that has never been destroyed at the whole Mittelrhein. From the early 13th century, the castle has been owned by the powerful family von Eppstein. During this period, Marksburg got the typical triangle form of the Roman castles. There are plenty of activities. To enjoy the landscape by boat is a wonderful possibility to visit the region. During the season, the boats land in the most cities along the river. A tour with bicycles in combination with a boat trip is one the most popular way to explore the region. 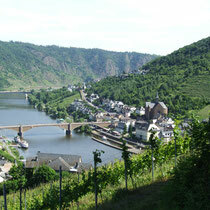 Wine lovers will enjoy their stay in the Moselle region! It is possible to join the vintagers for the grape harvest in autumn or go hiking in the wine yards. Very popular are wine-tastings, offered by many vintagers and often in combination with a dinner. 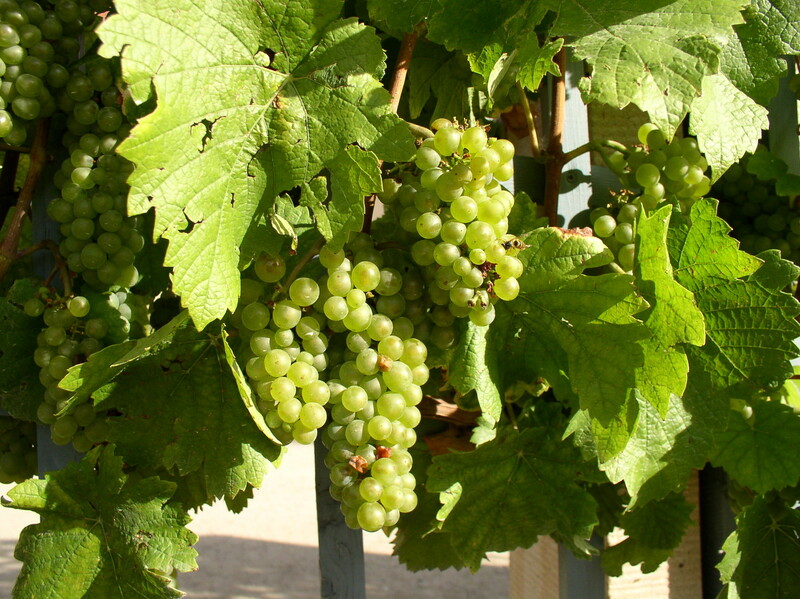 In autumn, there are many wine festivals in all the cities in the region.